Your son or daughter is graduating and is entering a new phase of their life. We as a society acknowldege this with senior photographs. Decisions that our children make at this mark in their lives will determine the many goals they will achieve. We honor this with Senior Portraits. 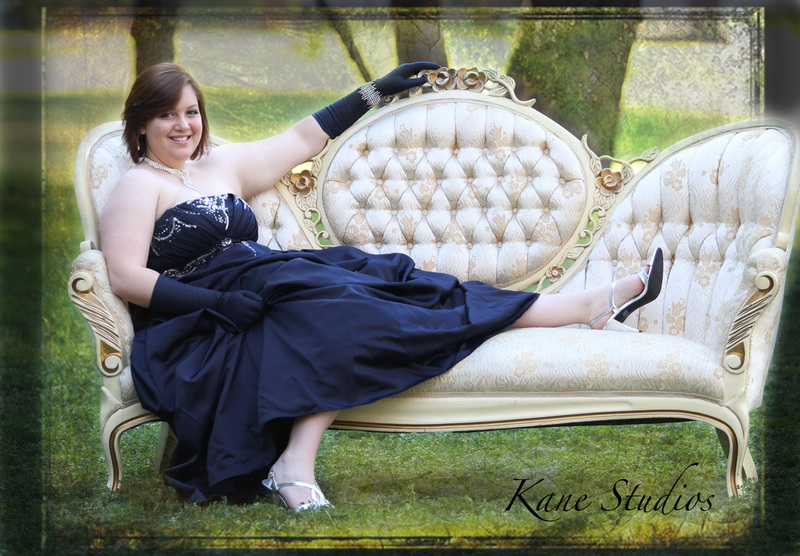 Here, at Kane Studios we offer both indoor and outdoor photography. We have an outdoor studio photography park on location as well as a beautiful indoor studio. As is our policy, we give you all the copyright to the images that we take. We will edit those images at a Level 1 for quality and put them on a DVD for an xtra $100. Generally, we will just crop all images to an 8x10, enhance the images (lightened, darken, bring out more color).Call us today to set up a consultation. At the consultation we will show you the products that we sell. If you decide to use us as your photographer we will book your appointment for your senior shoot. Payment is due at the time of the appointment. All seniors must be accompanied by a parent to sign a contract. Thank You. Any images that we edit for our use we will be glad to give you.